Let’s start talking about the accessories. 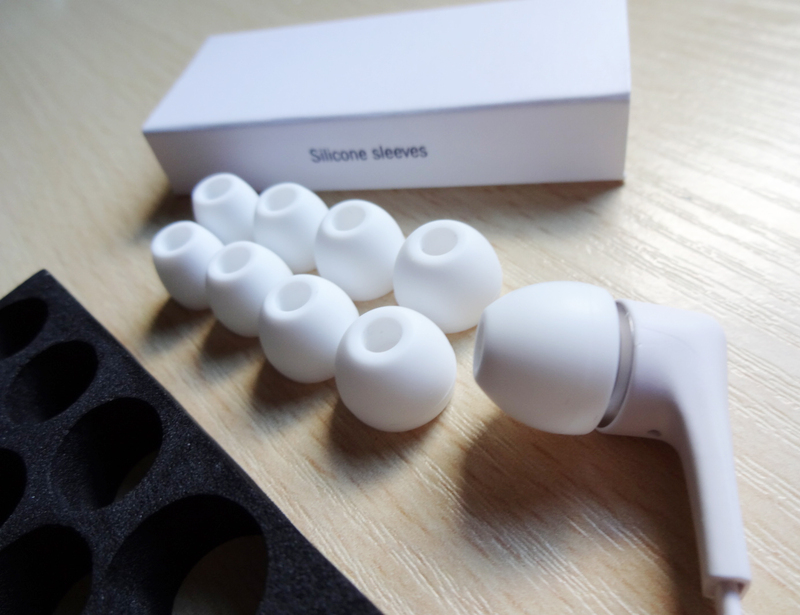 A pack of four pairs of silicone sleeves in different sizes is provided, besides the ones that are already in the earphones. For me, the sleeves that were already attached to the earphones (the 2nd largest) were too small and they kept falling off, so I had to change to the largest sleeves. It might a bit tricky to change them at first, but at the end it is a simple process. We just need to put the driver on one of the sides and try to squeeze in the rest. I did some research, to see what people had to say about these headphones and I saw some bad reviews because the sleeves provided were too small. 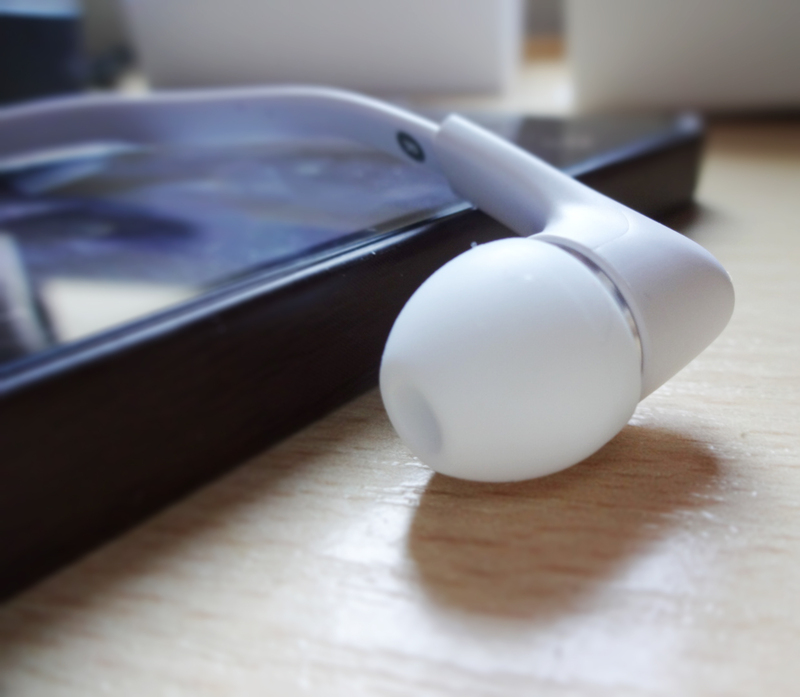 Generally I use the medium sizes with other in-ear headphones but with this model, I had to go for the largest one. For me, it is big enough, but I can understand that for some people might not be, so you should take that into account. 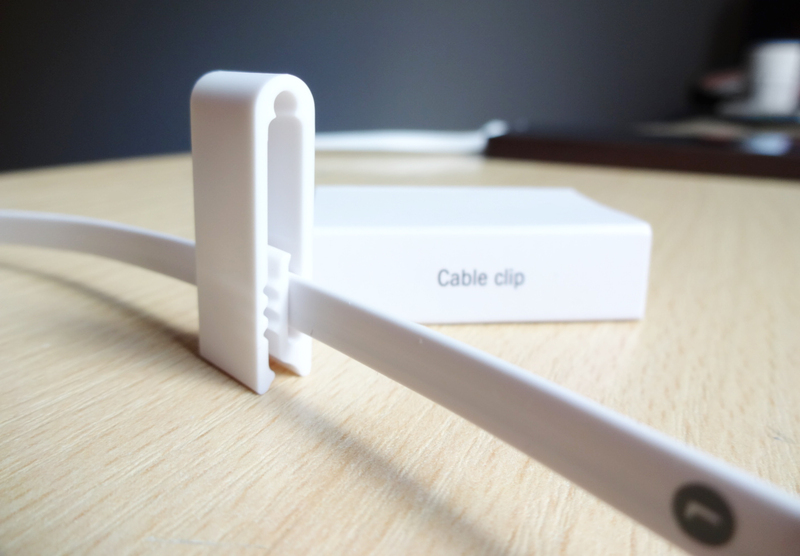 The wire fits perfectly in the clip and it is well gripped, doesn’t move anywhere. 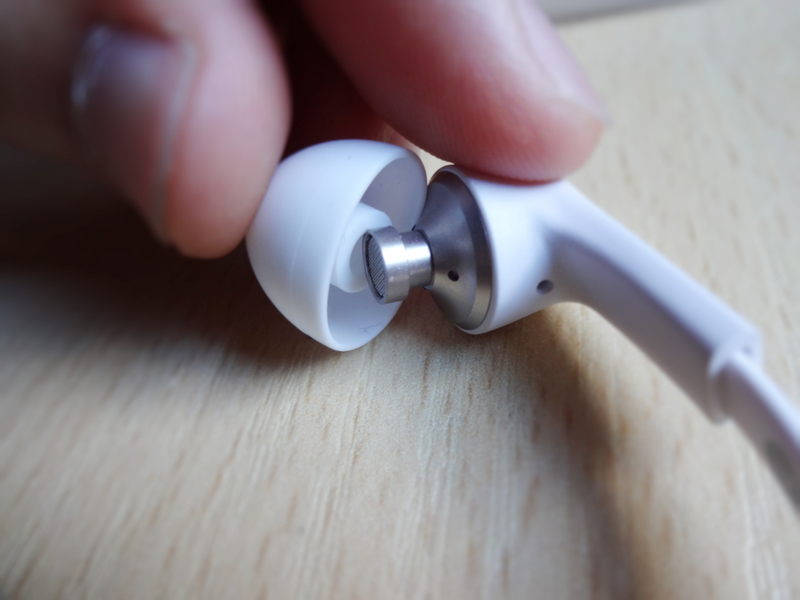 It is nice that a clip comes in the accessories, as some people like to use them to stabilise the wires, making the earphones harder to fall off. The carrying case is superb. It has JAYS engraved on top and it is a hard case. I like that because I can throw them in my backpack without having to worry about them. I can be sure that nothing will happen to the headphones. 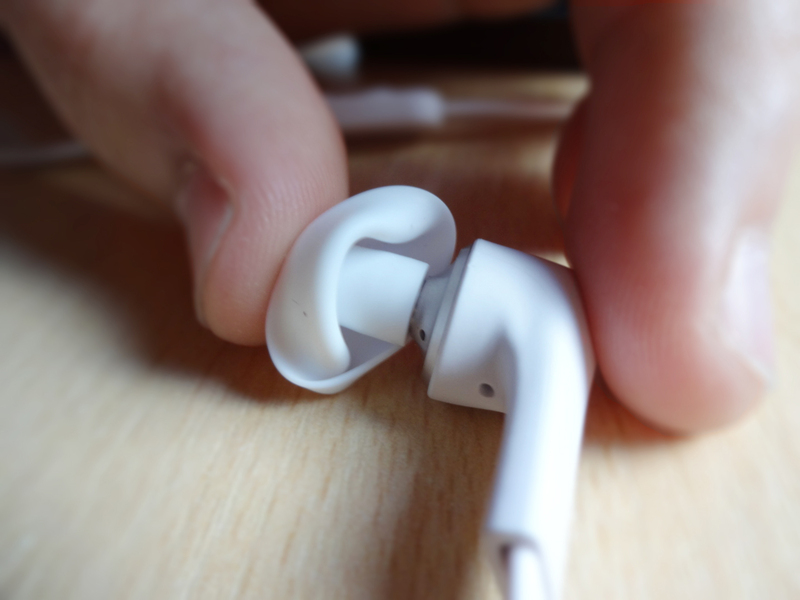 The only inconvenient is that to fit the headphones in, it takes some time to make all those turns, but to be fair, it is the only way to place any pair of earphones in any case. 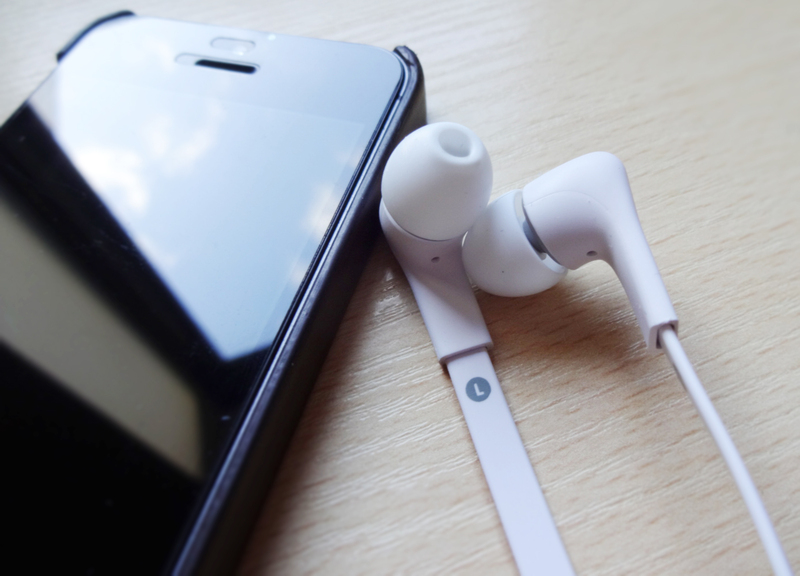 I don’t use it normally, I just put the headphones in my pocket, but it is very useful to travel with them. 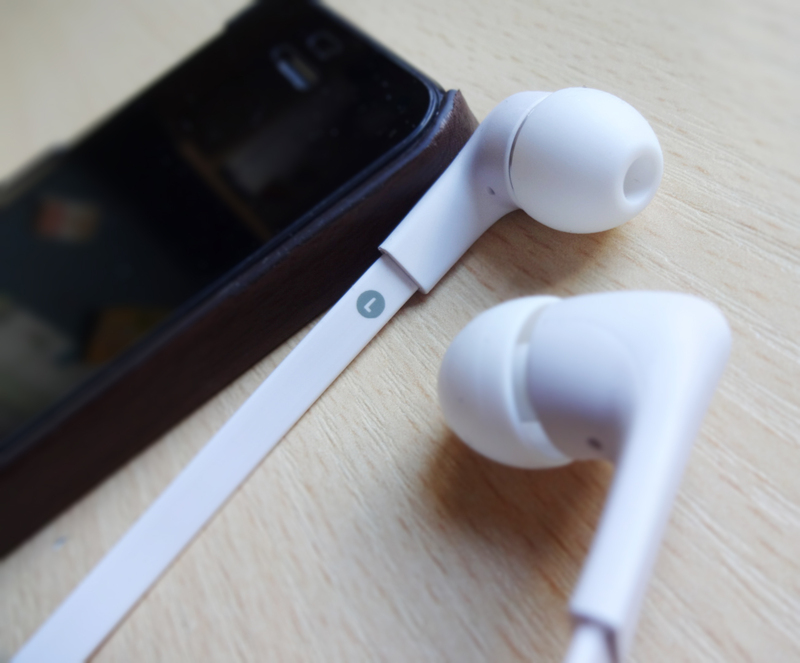 The earphones, as you might have realised, have a flat design. This is very well thought, as it prevents them from tangling into a huge mess. 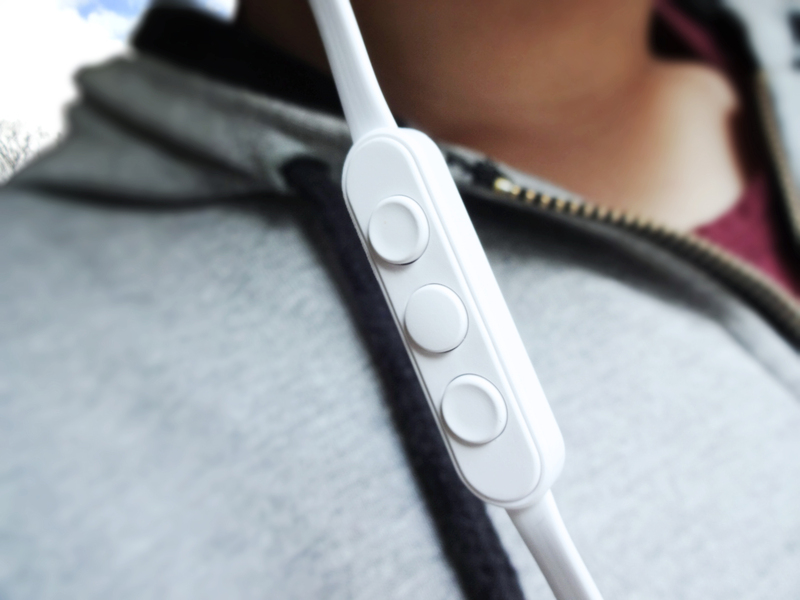 A great feature of this pair of earphones is the remote control. This is a normal Apple friendly remote control, with play/pause, forward, backward and taking calls in the middle button and volume up and down. The 3.5 mm plug is L shaped. 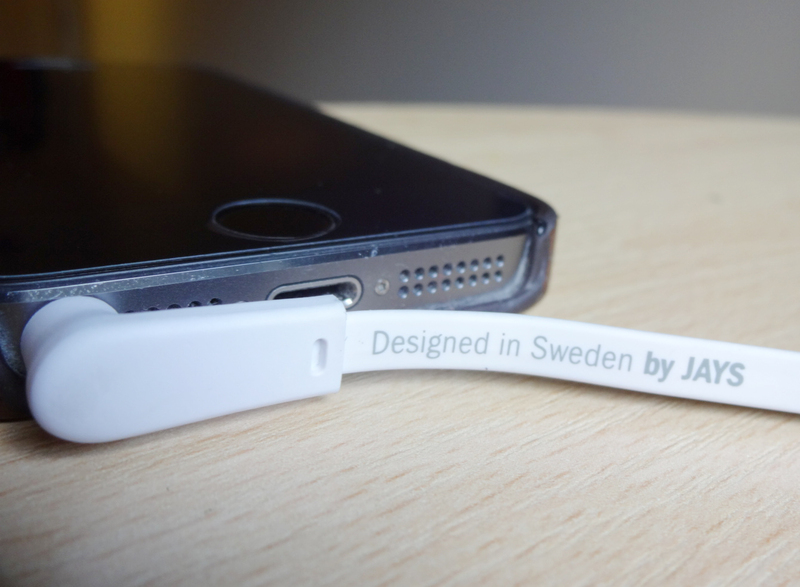 Got to love the Swedish design. They are a very comfortable pair of earphones, I worn them for hours and hours without any problem. I was very pleasantly surprised by the noise isolation of the a-JAYS Five. I have worn some other in-ear headphones before that were “too noise isolating”, I’d say. When I wore them, it was absolutely silent, but for some reason I could hear a hiss (although they weren’t active noise cancelling) and that gave me headaches. With these ones, however, I don’t have any issues and they do not cancel ALL the noise outside, but block some common annoying sounds, such as motors or background noise in a library and in the streets. Straight out of the box, when I first wore them, my impression was that they had a very opened sound, like the stage the artists are playing in was wider and the instruments were more separated from each other. 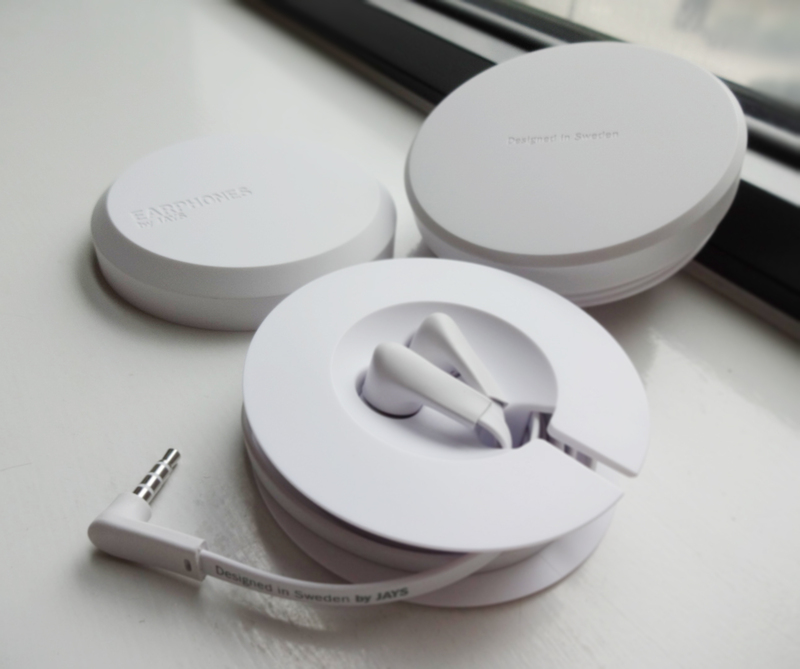 Comparing these with Apple’s Earpods, the sense of space I have with the latter one is that it is very narrow, like everything is chucked into a tiny bag, while the a-JAYS Five are a lot more spacious and detailed. The first song I listened to was Ray Charles’ version of ‘Living for the City’ and it was a delight. The earphones have a warm, tight, detailed bass. I would describe the amount of bass as “exactly right”. It is not a pair of powerful bass headphones, but I don’t feel like it is missing, there is just enough to keep things interesting without weakening the middle and higher ranges. 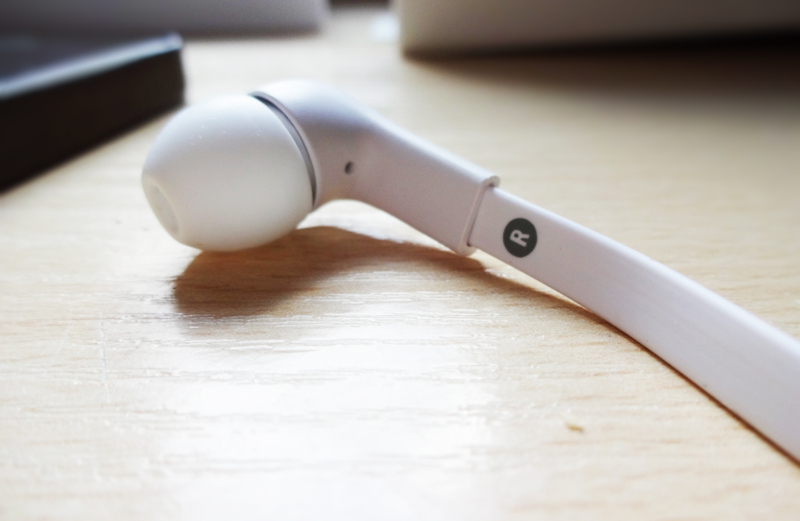 Unlike the WeSC RZA Street Chambers, these headphones are very strong in the middle range. The vocals are crisp and clear and they do stand out, they are not hidden by the instruments. At the beginning I felt that the highs were a little bit muddy. The higher background was slightly mixed up and a little bit confusing. But some time has passed and everything got a lot more defined, clear and very enjoyable to listen to. In ‘Skyfall’ by Adele, we can listen to the huge combination of instruments, from violins to drums very precisely. In the intro of the song, it is almost possible to hear the moment the fingers contact with the piano. 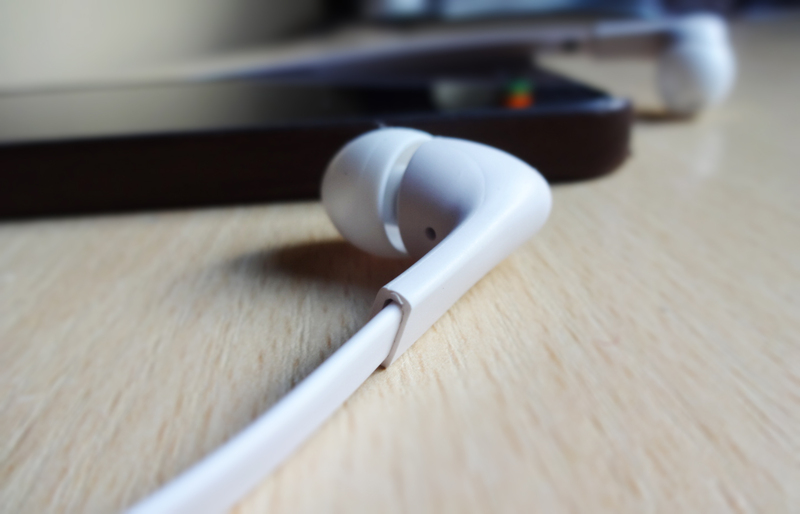 A problem that I found with this pair of earphones is the noise caused by the cables (a problem common to most, if not all the in-ear headphones), whenever they are moved or touched. I am one of those people that play with random things while they are speaking in Skype or FaceTime and I usually “like” to play with the cables, when I was using the on-ear headphones. With these earphones, though, the noise produced by the cables is very frustrating and didn’t even let me hear the person on the other end. The clip reduces a little bit the noise but on a daily basis it is not practical to clip the headphones to my clothes every time I want to use them. 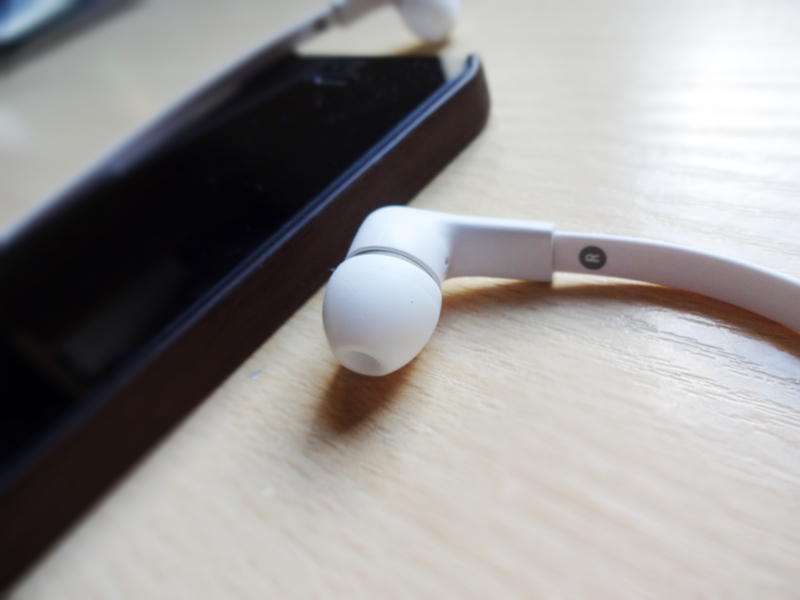 Therefore, I wouldn’t recommend in-ear headphones to do sports like running in the gym or jogging, but to walk around or commute, the cable noise problem can be decreased by turning the volume up. As a pair of headphones to use at home or the library, no complaints. The a-JAYS Five retail for £79,99, which is a very fair price considering what you get. A sturdy and yet great looking pair of headphones that will play any genre of music beautifully, definitely an “all rounder”. They have already received several awards for being the best sounding headphones under $100, understandably why. They are, indeed, a true delight to listen to. 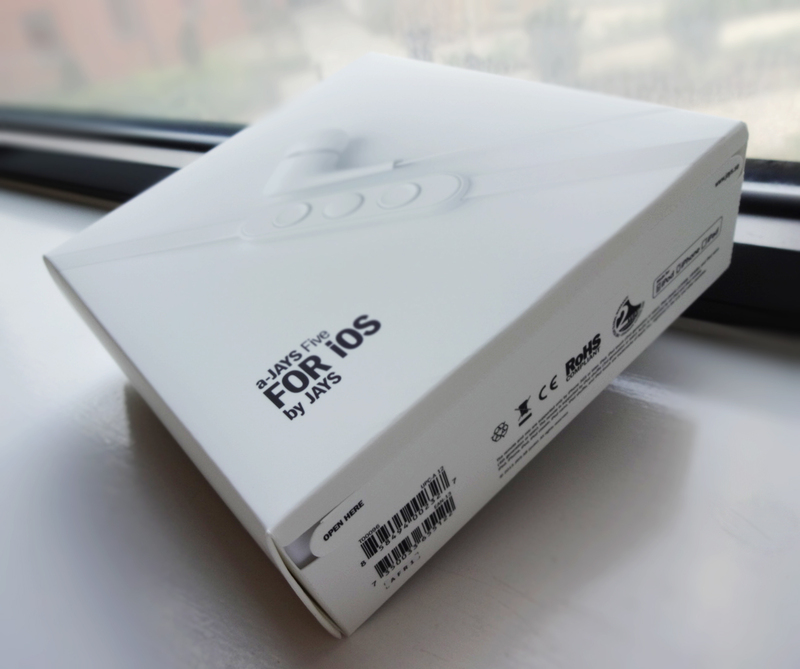 This entry was tagged a-JAYS, a-JAYS Five, Android, Audio, Audiophile, Bass, Design, Earphones, Gadgets, Hardshell case, Headphones, In-ear, iOS, iPhone, JAYS, Lifestyle, Mid-range, Review, Silicone Sleeves, Sweedish, Treble, Windows. Bookmark the permalink. I’m an ancient, and I don’t use any kind of smartphone. 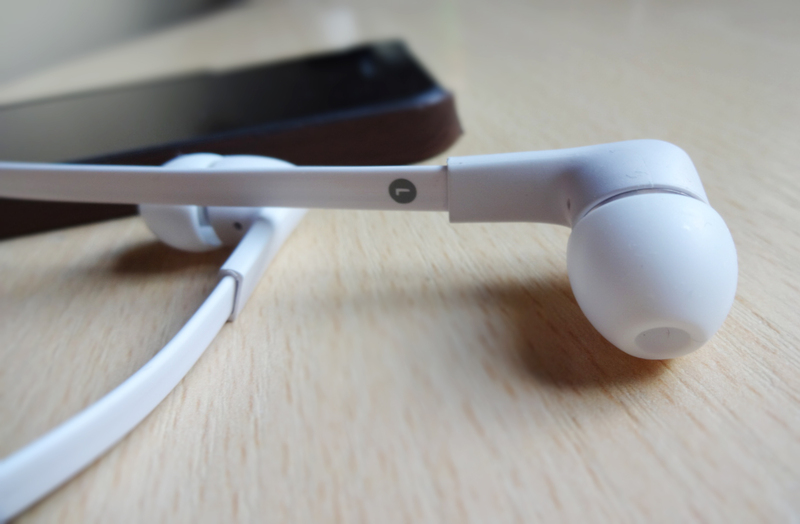 However, I DO listen to audiobooks all the time, and I’d give a great deal to be able to utilise earbuds like these – if they relate to things like my little SanDisk .mp3 player …? I think it would definitely be suitable for that! 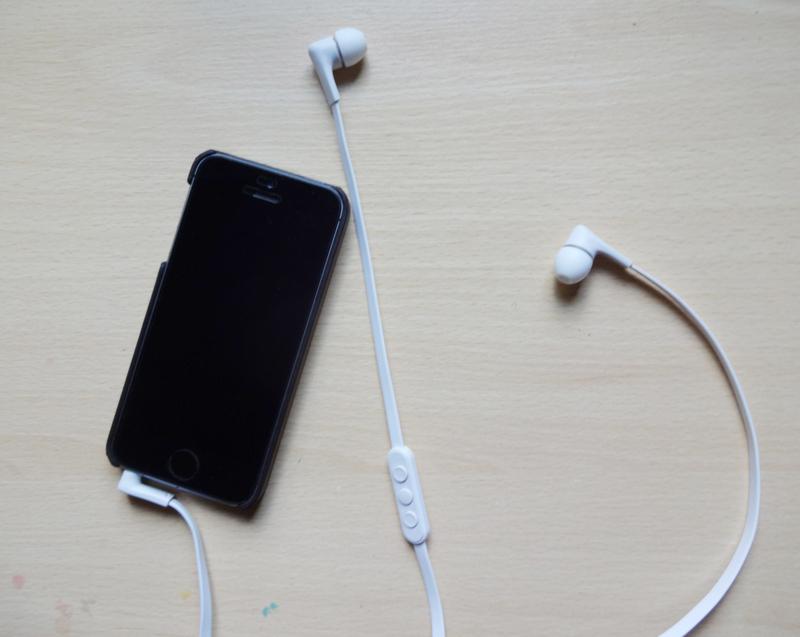 These earphones “isolate” you a little bit from the world, so you could focus on the audiobooks themselves instead of being constantly bothered by outside noise. 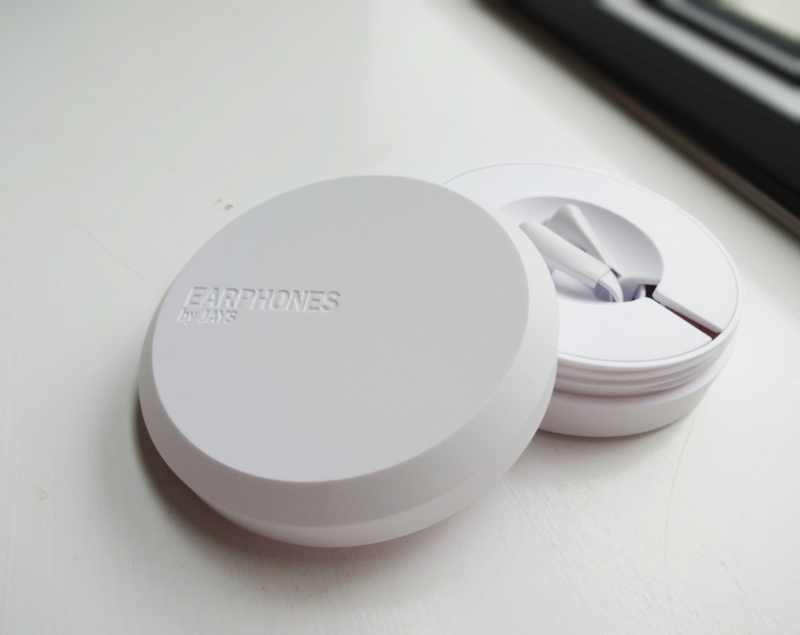 The plug would also not be a problem, as most (I would dare to say all) mp3 players have a 3,5 mm plug. The only thing I am afraid you would not be able to use is the remote control, that is specially made for smartphones. But, you can always play/pause or change the volume in the mp3 itself. If you have the chance, give it a try, but I think it is a great pair of headphones for any use you want to give them! You’re welcome! I’m glad I could help. Let me know if you have the chance to get them! Okey dokey: you could post to that effect, eh? If I do, I’ll scream. I totally agree! It is not just time wasting but also very frustrating to untangle them every time you want to use them. I think the designers did a great job on that as this is both functional and great looking (in my opinion). It is 🙂 how does it do for blocking out sound? good? Yes, it is really good! My bathroom has an isolator (because it doesn’t have any windows lol) and when it is turned on, the motor sounds like a plane, it is relatively loud and annoying. When I put these on, I can’t hear it anymore, which is really nice! 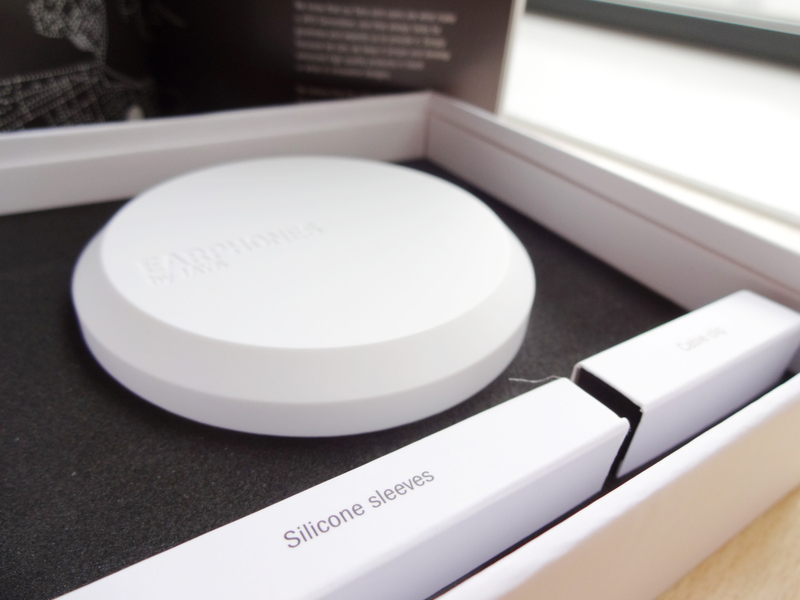 But they don’t isolate all the noise around, which means that you can use them even for tasks you have to be somewhat alert, like walking around. Oh I have never had the chance to listen to them, but I am assuming they have the standard Bose’s quality. Is the “Control module” thing annoying to carry? Really? I always found that attachment a bit weird and wondered if it would be practical or not to use it. But that is really nice! Does it have any cable noise problems? First it’s cool and secondly it’s flat, Just as I like my ear phone. have a lovely weekend. Exactly! Cool and tangle-free, what else could someone ask for? Thank you and I hope you have a great weekend too. 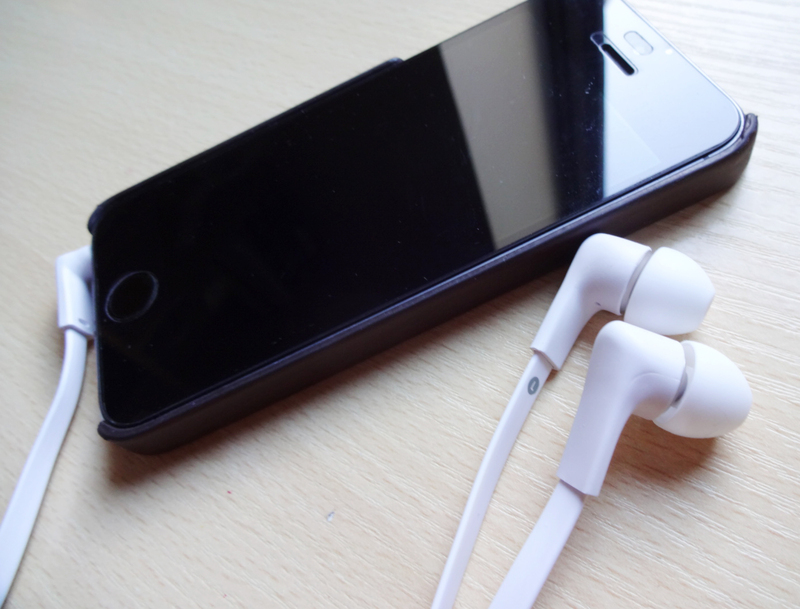 A very interesting and thorough review of the ear phones. Thank you for the nice comment, it really means a lot to me that you think so! Thanks for sharing, very useful! Love the technology! Thank you for your kind words! I’m glad you find it useful. Thank you for such information I hope to use it in future . Thank you for the kind words! Let me know if you do.